WOW! Save (up to) 90% on Your Next Flight! 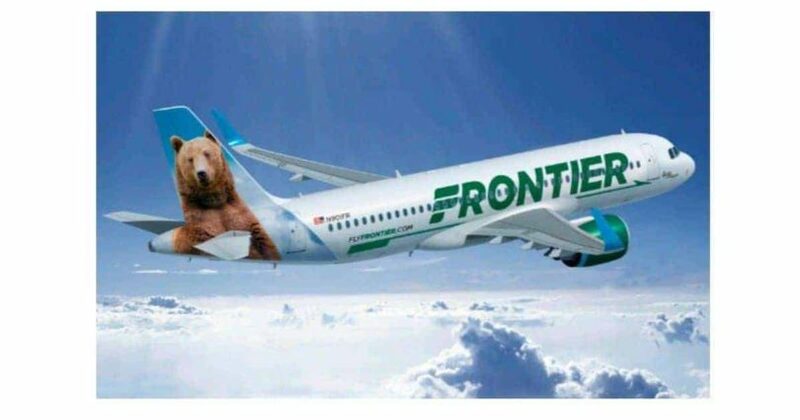 If you’re planning a trip, you can save up to 90% on your flight flying Frontier Airlines and using the coupon code CYBER. This deal is only on select flights, and for travel dates March 6, 2019 through April 24, 2019. Click HERE to find a flight.